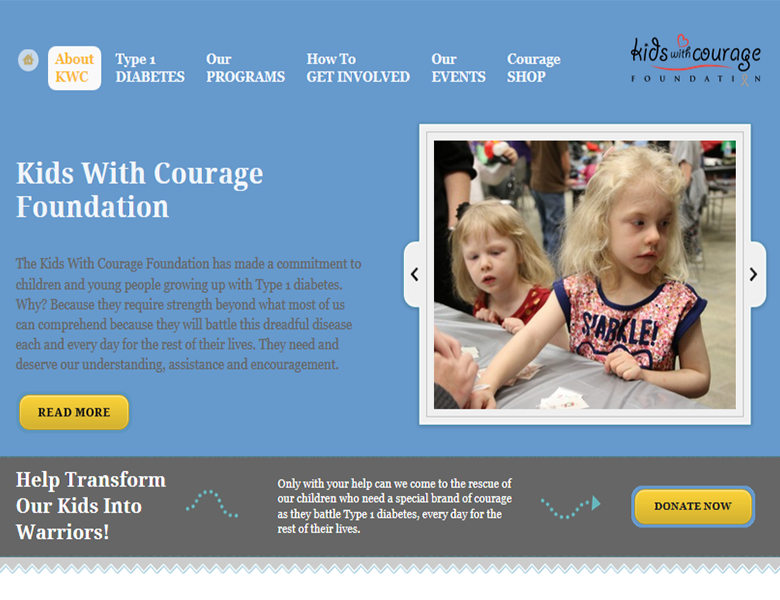 Kids With Courage Foundation provides information and resources to families with children who have been newly diagnosed with Type 1 diabetes. 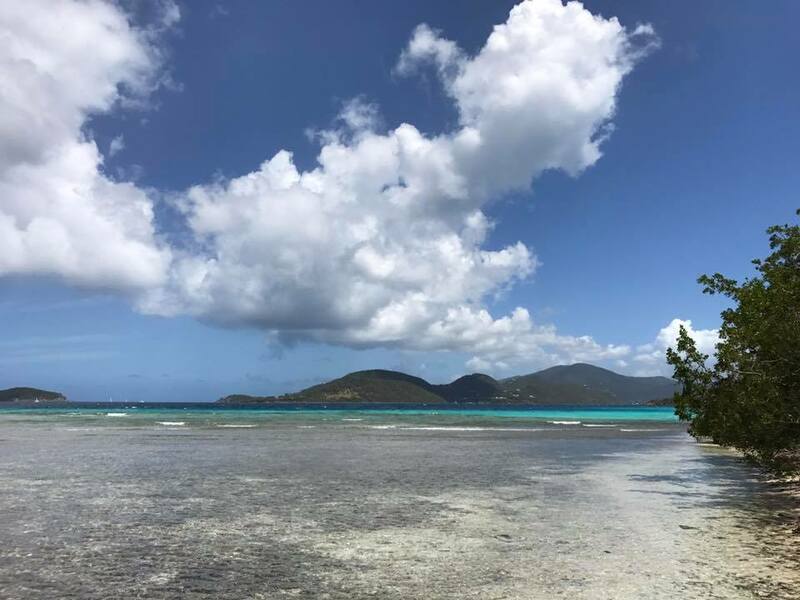 The website helps organize volunteers, helps people donate money, and provides information about programs, resources and events. We also provide web support gratis as part of our commitment to assisting community groups, projects and campaigns.